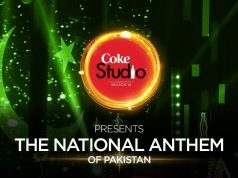 To strengthen and support Pakistani Music Industry, many music shows have been introduced in recent years. 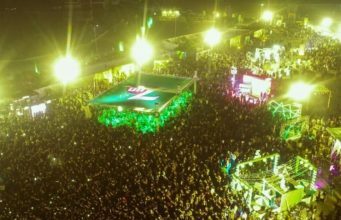 However, the trend really started back in 2002 by none other than corporate giant Pepsi with a show called “Battle of the Bands” . The show went really good and introduced a new breed of musicians to the country. 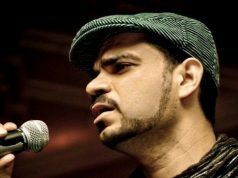 Eventually, bands like Aaroh, Entity Paradigm and Mekaal Hasan Band appeared on the musical front. 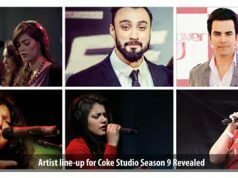 In 2008, when the music industry of Pakistan was trembling and Pakistani musicians were crossing borders for singing opportunities, Coco Cola came to rescue with its Coke Studio. 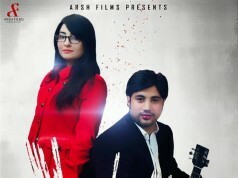 Later on, shows like Uth Records and Nescafe Basement were launched to promote the new talent. 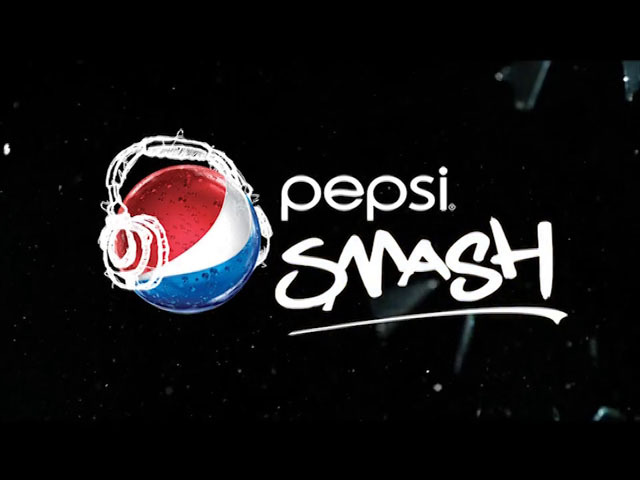 This year two new exciting music shows are debuting, one that has started already i.e Cornetto Music Icons and another forthcoming one is Pepsi Smash. 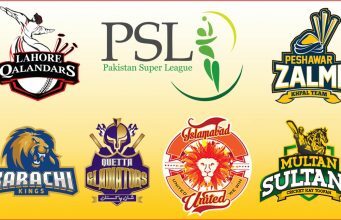 The news is Pepsi Smash Pakistan is starting from May 1. 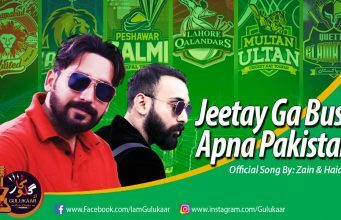 The show is produced by talented Farhad Humayun who is a brilliant drummer and music producer and it will also feature the likes of Strings, Noori, SYMT, Jarar and Aag Band etc. and will probably focus more on electronic music fused with rock. 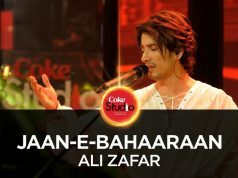 A promo has just been released online which shows the Rockstars performing in a studio. and don’t forget to check this blog on May 1 to watch the premiering episode.